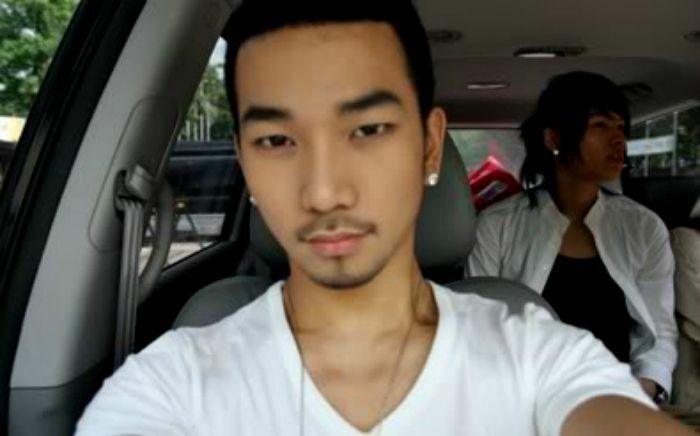 G.O’s selca game has always been strong and dates back to his days with Tykeys. 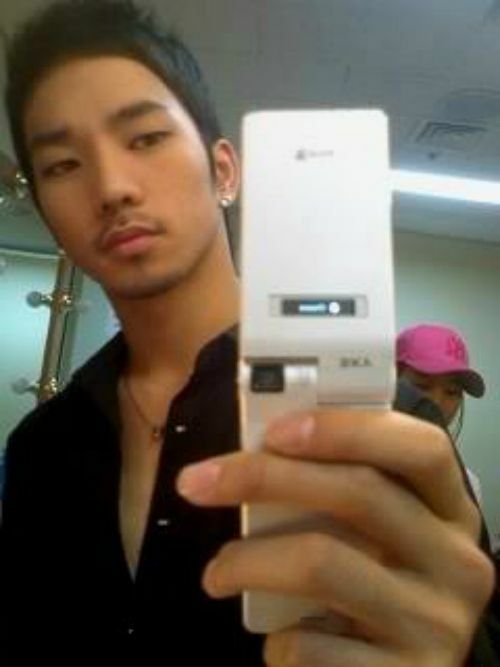 He made some serious flip phone magic back in 2007, and I really feel like honoring it today as my G.O’s Selca Magic choice. It’s Tuesday and his 482nd day of service, so why not? Cute, hot and dreamy . . . in that order! Categories: G.O Military Discharge, MBLAQ Musings, The G.O Files | Tags: G.O, G.O's Fan Service, G.O's Selca Magic, 타이키즈, 정병희, 지오, Jang Goon, Jung Byung Hee, Jung Byung Hee images, Korean entertainment, MBLAQ G.O, MBLAQ G.O images, MBLAQ G.O's Fan Service, MBLAQ G.O's Selca Magic, TyKeys | Permalink.